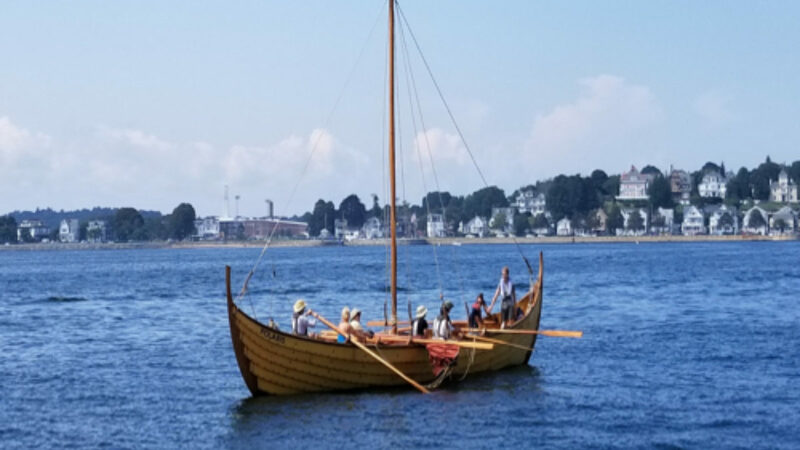 Come and experience what it was like to be a Viking sailor while exploring Cape Ann, Massachusetts aboard our authentic, hand-crafted 38-foot Viking ship, POLARIS. Book private charter today! 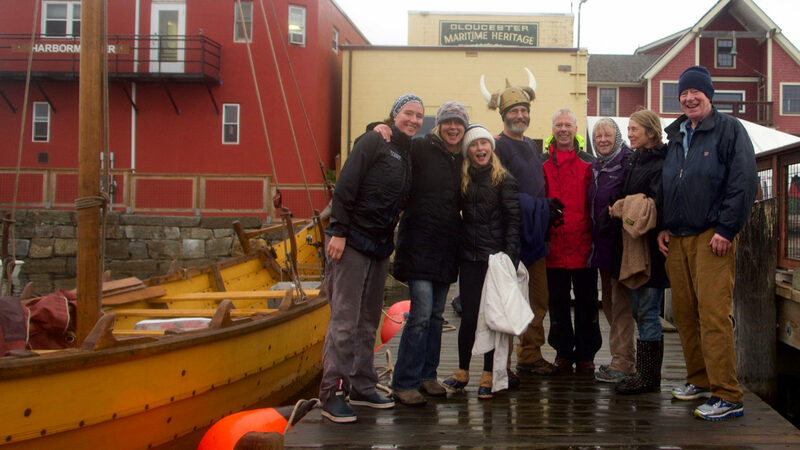 We sail from the dock at Maritime Gloucester ! 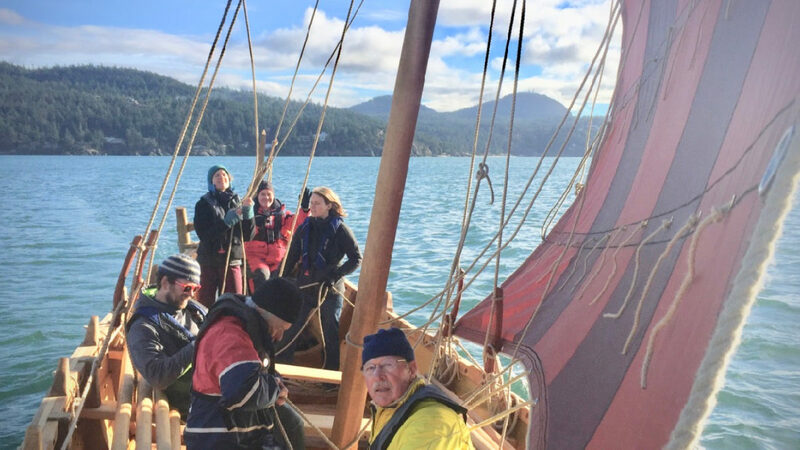 Adventure Learning aboard Polaris, where no-one is just a passenger! Everyone has something to do! We are the intersection of history, craft, art and fun! 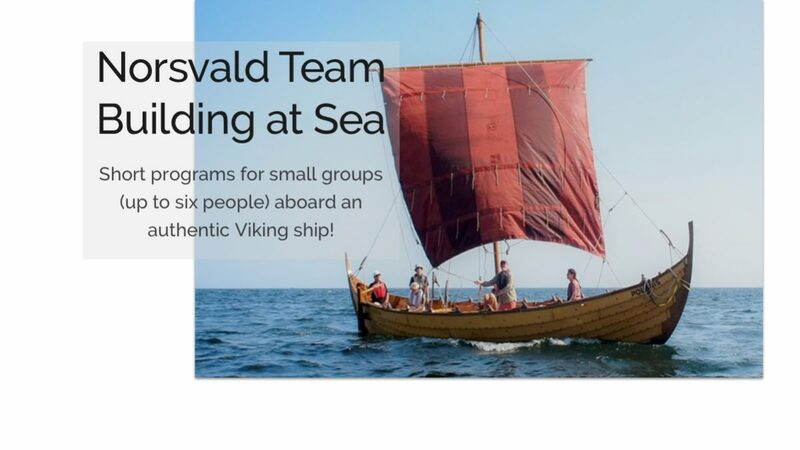 Team building is perfect aboard our Viking Ship. 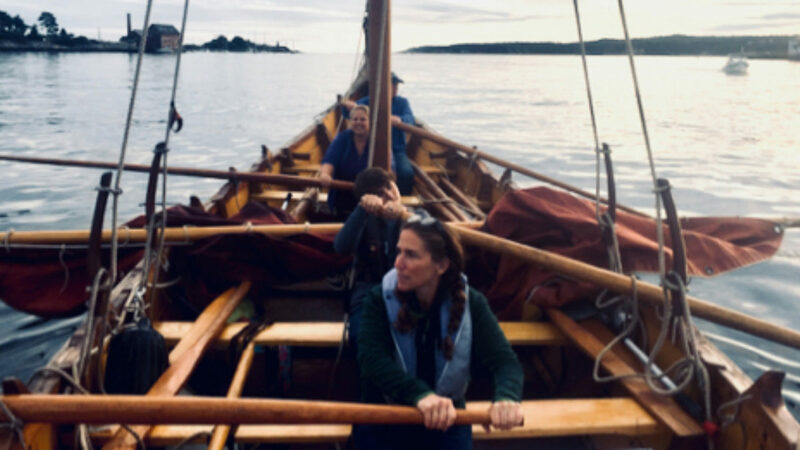 It's a team sport: rowing, sailing and navigating. Half or full day adventures! A private charter for up to 6 people, perfect for a wedding weekend activity or for a special birthday. 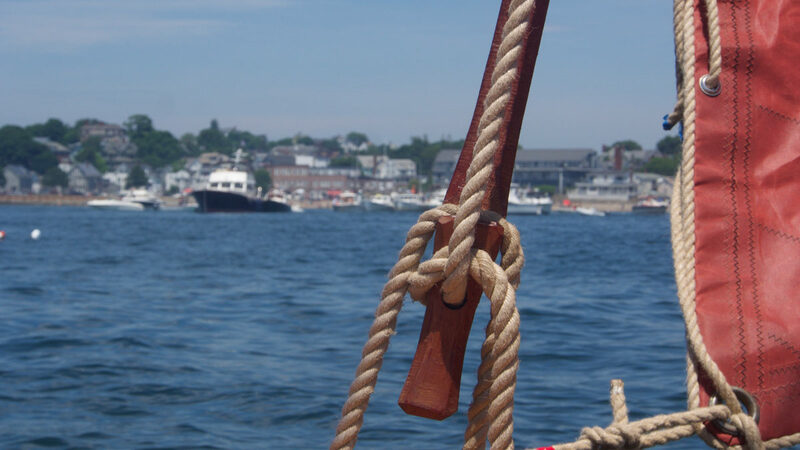 A unique way to experience Cape Ann!